Quality and Service: The essence of our success is to strive to continually improve quality of our products and the quality of our service to our customers. People: Working with each other, sharing ideas and skills and stressing teamwork in all our endeavors must guide our efforts. Civic and Business Integrity: Meco will conduct its affairs in such a manner so as to be a good citizen within the community, fair and equal employer and a respected manufacturer with its peers. A few of the local chapter organizations we have supported and continue to support are: American Cancer Society, American Heart Association, Boy Scouts, Children’s Homes, City and County School Systems, Food Bank, Junior Achievement, National MS Society, United Way, and various institutions of higher education. In 1959, the phrase “a purpose-driven company” was unknown. Fortunately, Mr. Robert Austin Sr. knew the best way to improve people’s lives was to create desperately needed jobs. 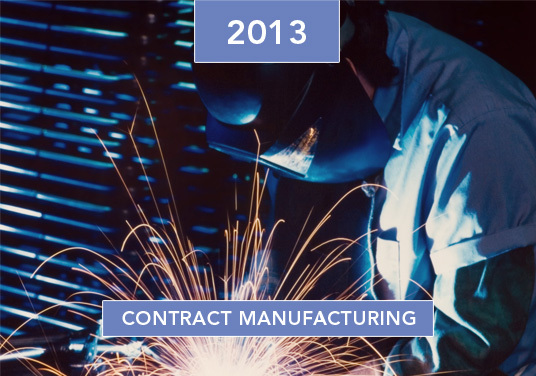 As a result, Metals Engineering Company was formed. 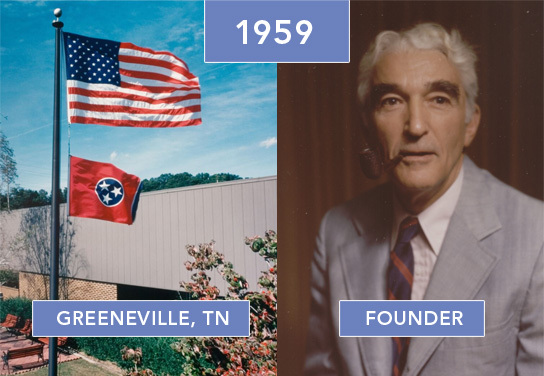 While much has changed since 1959, we’re still family owned and operated, and our purpose remains the same. From our family to yours. 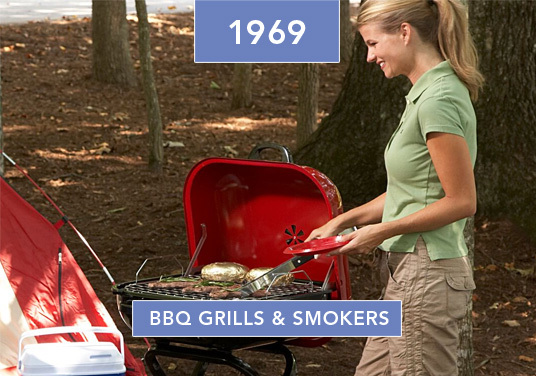 Meco has been continuously making BBQ Grills in Greeneville, Tennessee since 1969. Now, more than 60 million grills later, people are still enjoying the quality and flavor of Meco brands. 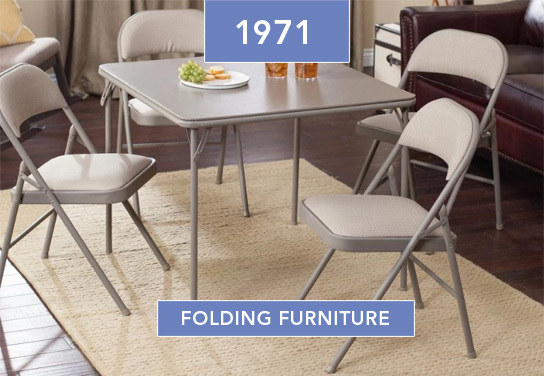 In 1971, the first Meco folding chairs and tables were manufactured in Greeneville, Tennessee. 150 million chair and tables later, Meco is a Global Manufacturer, with design and engineering in the USA to provide folding furniture brands with comfort, style, quality, and value: Sudden Comfort, Sudden Solution, and Stakmore. For over 50 years, Meco has answered the needs of other American manufacturers. In 2017, Meco earned ISO 9001: 2015 certification as a continued commitment to help revive American Manufacturing and create American jobs. The ISO Certifications procedures yield high quality, cost-effective and error-free products and services for all of our Contract Manufacturing Customers..